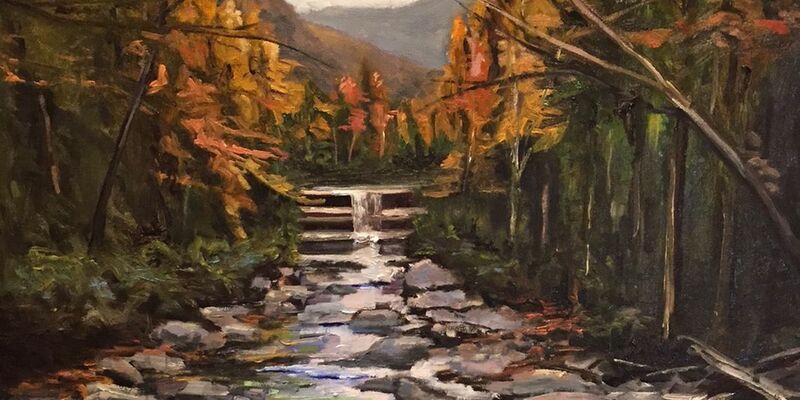 Do You Have a Question or Would Like to Purchase a Painting? From an early age, Joe Sacco loved art and nature. Visit the Gallery page and browse through the artwork.